We’re back at it again! 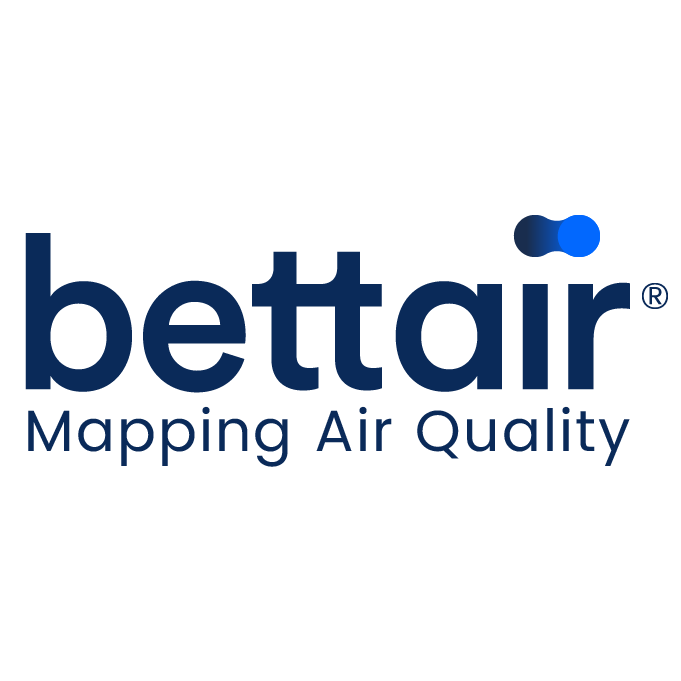 We will be joining the FIWARE Tech Summit this week in Malaga, where we will be demonstrating our innovative air pollution monitoring system; Bettair. The summit will bring together leading developers, start-ups and companies from the worlds of Smart Cities, Internet of Things and Open Source. The 2 days of presentations, workshops and guest speakers are aimed at sharing the experience and knowledge of the FIWARE community, promoting FIWARE technology and demonstrating its many applications. Ateknea will be taking part in this exciting event, demonstrating Bettair as a ‘powered by FIWARE’ solution and sharing our experience working with the technology.